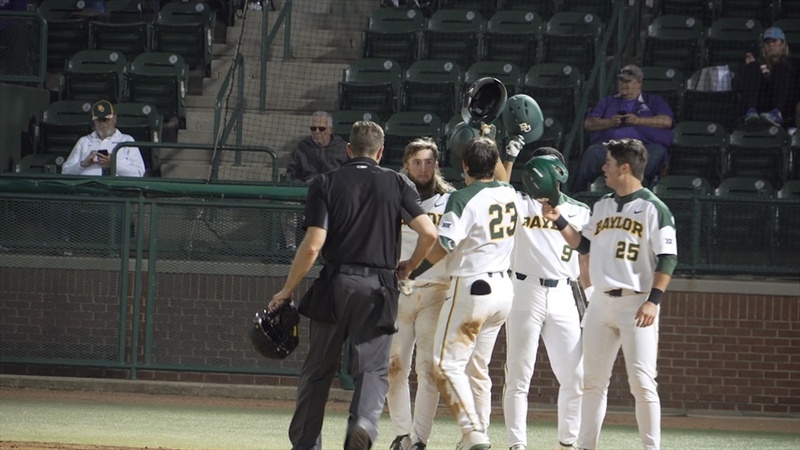 Fast Friday: Baseball and Tennis are competing well plus a special guest SicEm365's Grayson Grundhoefer highlights the key events happening in Baylor sports and he has a spacial guest join the podcast. How Baylor Baylor football players will be taken in the 2019 NFL Draft? SicEm365's Grayson Grundhoefer re-ranks Baylor’s 2019 seniors as if they were being recruited as part of the 2020 class. With his athleticism and strength, Vital reminds many of the tenacious Rico Gathers and their stats are very similar.